When pH probes are not in use, they need to be stored wet. The probe needs enough solution either in the storage cap or in an alternate storage cup, to ensure full coverage of the probe glass membrane tip and outer junction (or wick). Always try to store pH probes in Bluelab pH Probe KCl storage solution for best results. Always keep the probe tip wet and do not allow it to dry out. 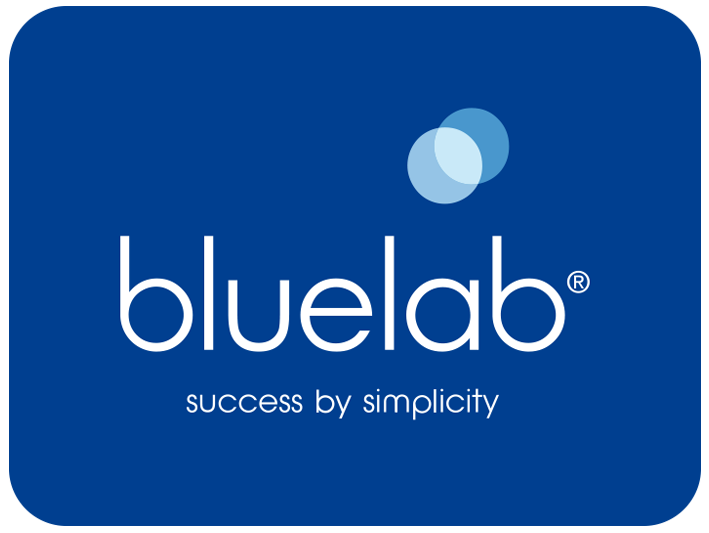 If the probe does dry out, simply leave it to soak overnight (or for 24 hours) in Bluelab pH probe KCl storage solution to help re-hydrate the probe again. Note that any drying of the probe tip may damage the unit, so avoid this as much as possible. Always keep the probe tip wet with either Bluelab pH probe KCl storage solution inside your storage cap. If this is unavailable then plain tap water or pH4 solution can be used. Do not use distilled, deionized or reverse osmosis (RO) water as this will damage the pH-sensitive glass membrane of your pH probe and the reference solution of your pH probe, essentially shortening the life of the probe. Remember the probe ideally needs an ion rich solution!